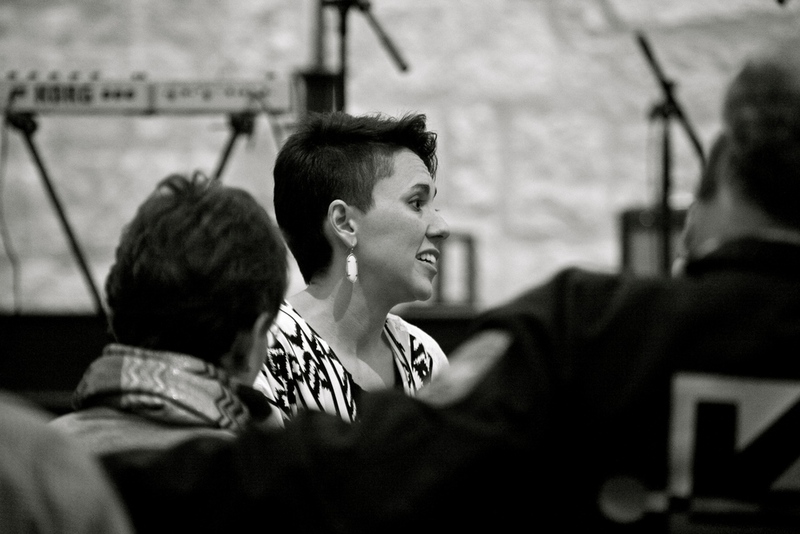 Gina Chavez is a bilingual Latin-folk singer/songwriter who blends the sounds of the Americas with tension and grace. 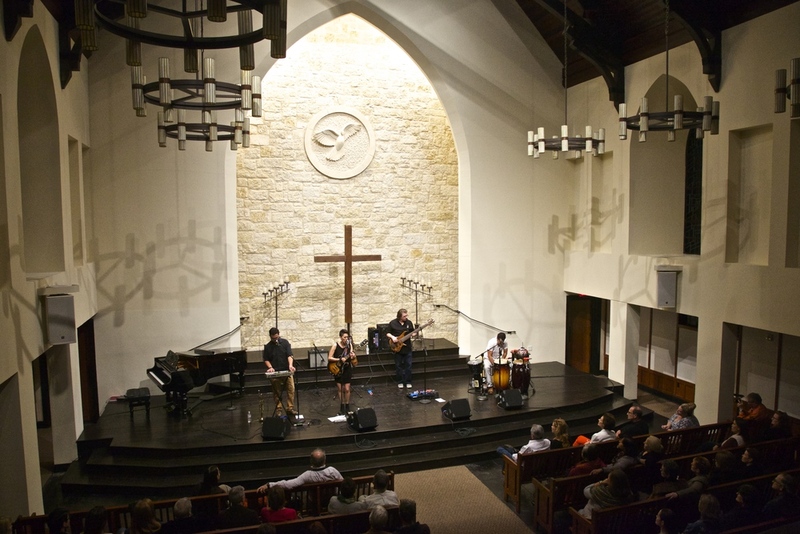 She is an eight-time Austin Music Award winner and she and her six-piece band swept the 2015 awards, winning Musician of the Year, Album of the Year (Up.Rooted), Song of the Year (“Siete-D”), Best Latin Band, and the Esme Barrera Award for Music Activism and Education, while placing in six other categories. 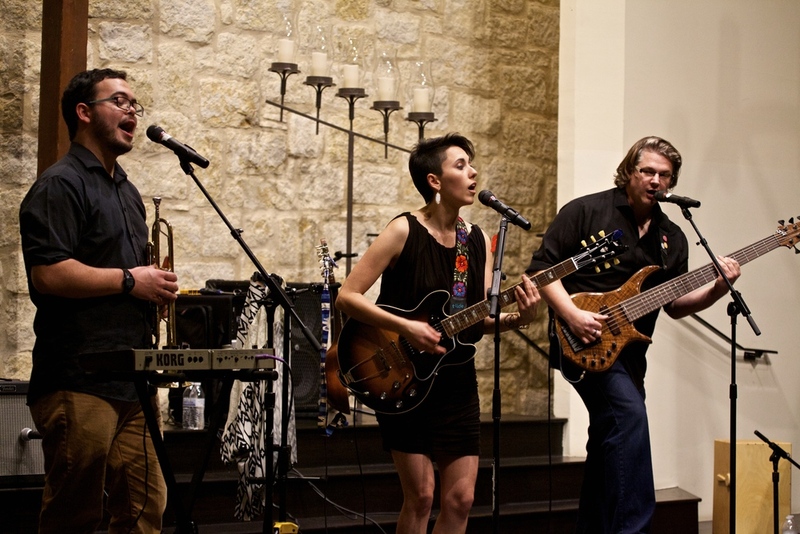 Gina and her band were recently chosen to represent the U.S. as cultural ambassadors in Bahrain and Saudi Arabia for American Music Abroad. Check out her appearance on NPR's Tiny Desk here. You can also find her on Twitter @GinaChavez and Facebook.